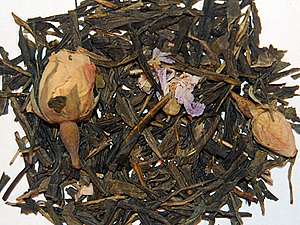 This tea is grown in the subtropical Guizhou province of China. 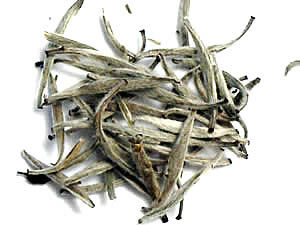 Young tippy leaves are hand-rolled into tight spirals. 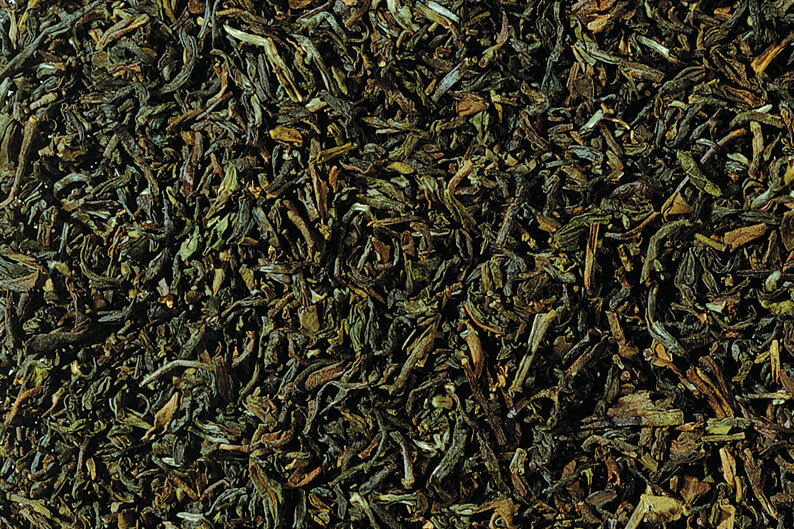 The scent is bold and sweet and the liquor has a prominent chestnutty aroma and a pleasantly thick mouth feel. 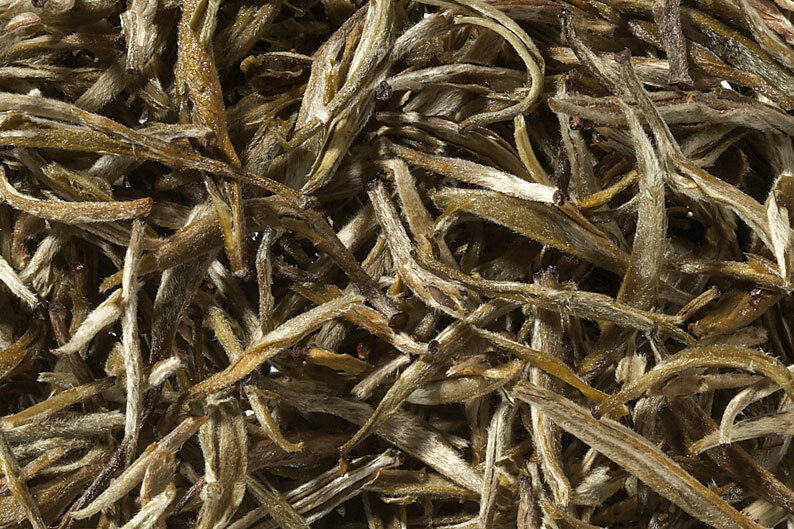 Bolder than most Chinese green teas, but with the sweetness and long finish which makes them so prized. 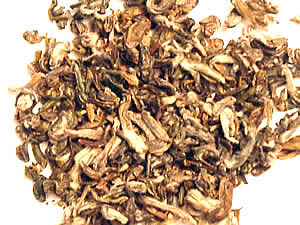 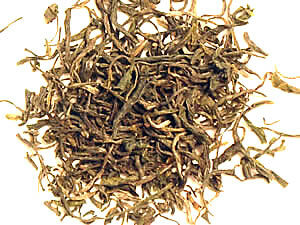 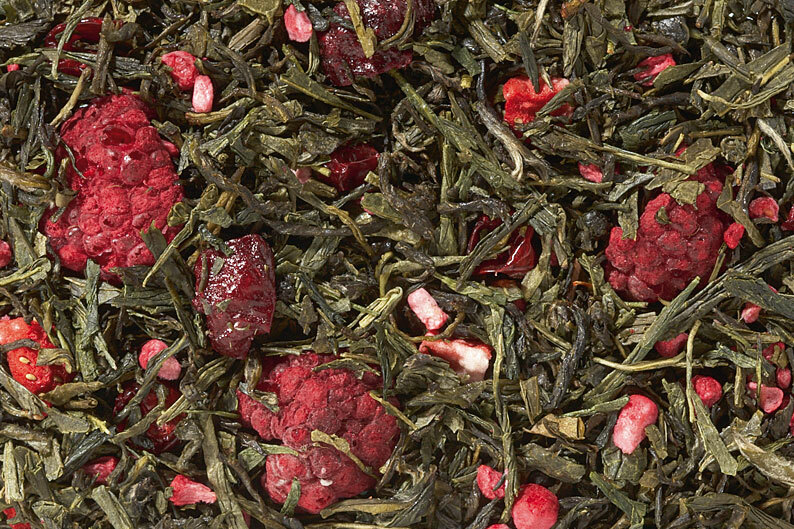 Rainflower Needles (Yu Hua) Green Tea 2oz.